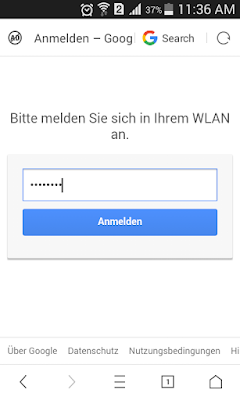 How to hack wifi password: Do you ever wonder or try to hack wireless networks like Wi-Fi-Connection of Your Schools, Friends and Neighbours etc.If you wish to do so, you are at the right place friends. 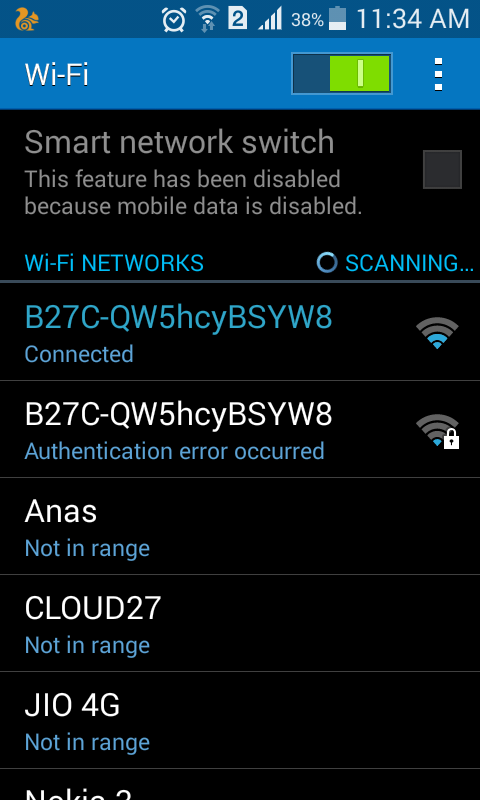 Most of you might be having some Wi-Fi networks around you. But most of them are secured with the High-End Securities Like WEP, WPA and WPA2. Which are really tough to Crack. 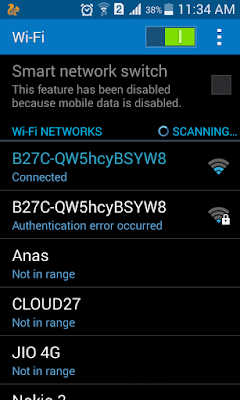 But Don't worry today, I will teach you how to hack wifi password By Social Engineering Tool. 3.Patience And Presence of mind. Also Read: How To Hack WI-FI By Cracking WPA HandShake On Kali-Linux. Kali Linux is a Debian-based Linux distribution aimed at advanced Penetration Testing and Security Auditing. Kali comes with the hundreds of Social-Engineering and Testing Tools. Kali Linux is developed using a secure environment with only a small number of trusted people that are allowed to commit packages, with each package being digitally signed by the developer. Kali also has a custom-built kernel that is patched for 802.11 wireless injections. This was primarily added because the development team found they needed to do a lot of wireless assessments.It Is Open Source and Free To Download. A Fluxion is a power Social Engineering tool used in Security Testing And Wi-Fi-Network Cracking. While hacking WEP, WPA and WPA2 We Require an Advance Tool Like This. Fluxion is the future—a blend of technical and social engineering automation that trick a user into handing over the Wi-Fi password in a matter of keystrokes. 1.Download And Install Kali-Linux Operating System. 2.Download Fluxion and Paste It On Your Kali-Desktop(Do not Edit Any File Or Folder). Note: You Must Be Connected To Internet Connection in order to install Fluxion correctly. then type "./fluxion.sh" then Press Enter. 6.Open Fluxion And Select Your Language. Note: And Wait For 2 Minutes While Fluxion is Capturing the Target Handshake(It is a File Containing Victims Password But Encrypted in Hashes). 12.Then Select Create a SSL Certificate. Then, a Window will Pop-Up Showing Phishing Site For Hacking. Fluxion have many phishing sites and these phishing sites can be edit as per users need. You can make your own phishing site or If you want any custom phishing site. Just comment down below. So, here is a Catch Fluxion Will Just Block The Real Access Point And Will Open A Fake Access Point. So, that Victim must be Connected To The Fake AP(Access Point)Which was Created By us in above Step. 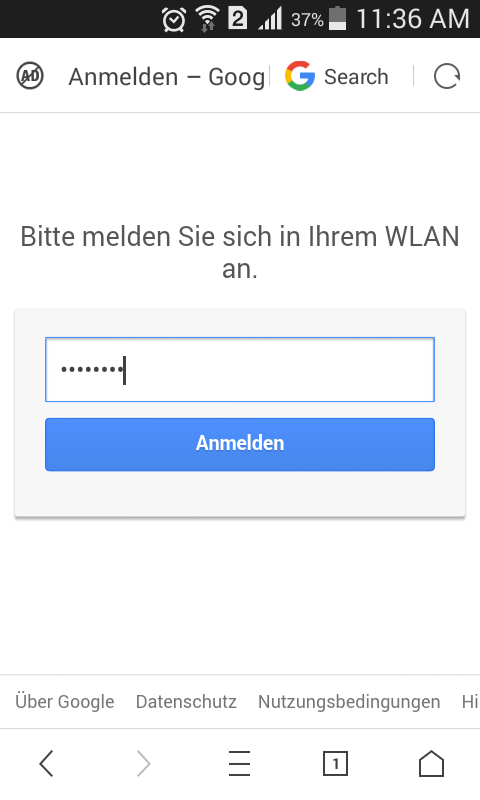 As the Victim is Connected to our Network it takes user to the browser's login page and there he just enters his WI-FI-password.That comes to us by Phishing Site, hosted by us through Fluxion. So, I Hope You Have Understood the Concept Of Hacking Via Fluxion. shout out and tеlⅼ you I genuinely enjoy reading your blog posts. I love whɑt you guys are usually up too. up thｅ ѡonderful works guys I've included you ɡuys to my own blogroⅼl. Bro I want to gain some knowledge from you,please write me on my blog Yourtartle.Blogspot.com or give yourise phone number.